Today, we have our 2015 Holiday Gift Guide & Giveaway.The holidays are just right around the corner. If you are still looking for the perfect gift for someone on your list, we have compiled a few choice items to make your shopping easier. On a budget? Check out our gift guide for gifts $10 and under. 1. 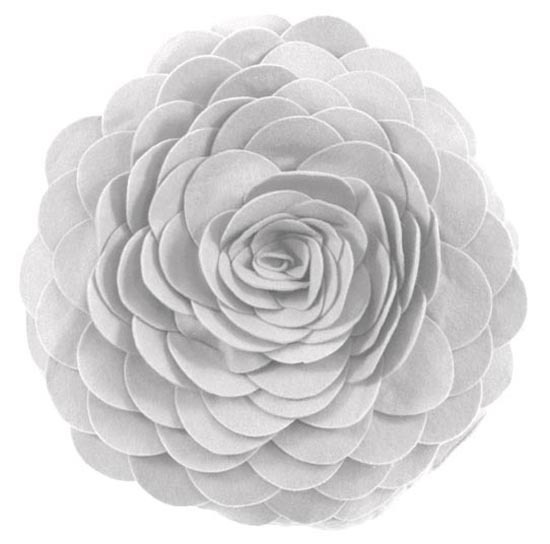 This beautiful garden flower designed throw pillow would accent any room perfectly. 2. Add a little rustic style to any wall with these decorative clothespins. 3. 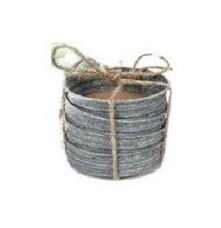 Help your nearest and dearest keep those dreaded water rings off their wooden surfaces with these mason jar lid coasters. 4. 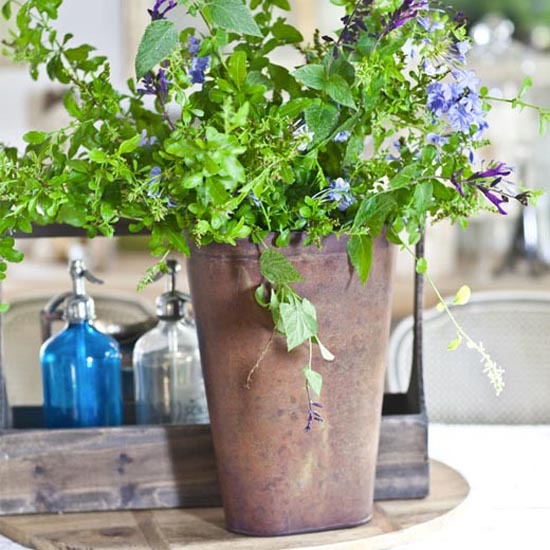 We love this gorgeous hanging bucket from Cedar Hill Farmhouse. 5. Give the gift of sentiment. 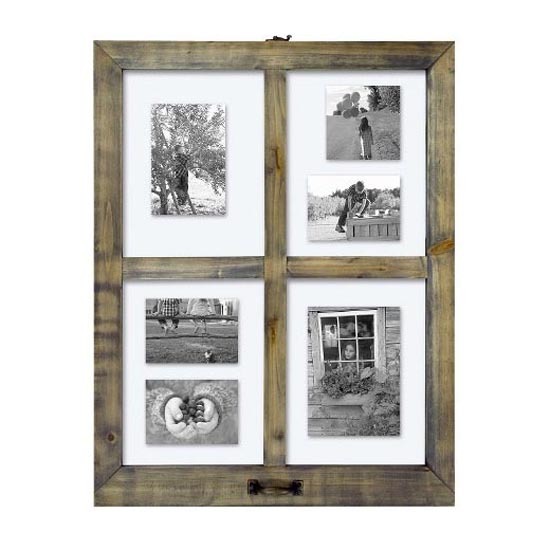 Display treasured photographs in this weathered windowpane picture frame for any of your loved ones to cherish. 6. 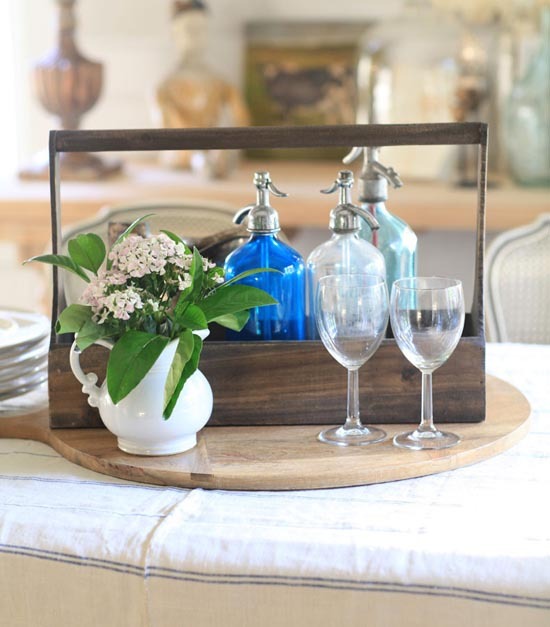 These wooden totes are fantastic for storing everyday items. Who doesn’t need a little extra organization in their lives? 7. 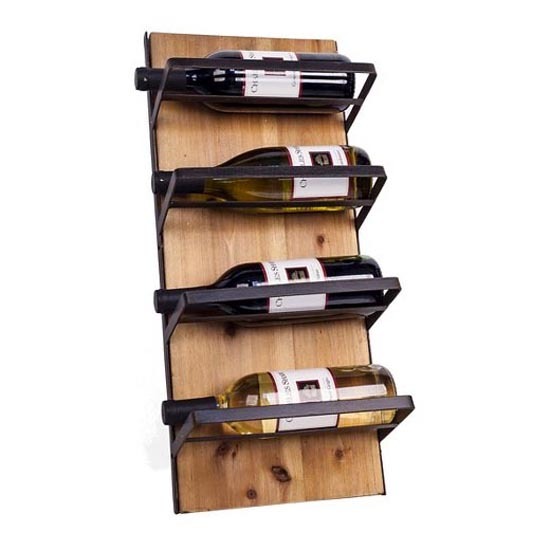 For the wine connoisseur, this space-saving wall wine bottle holder makes an elegant and convenient display. 8. 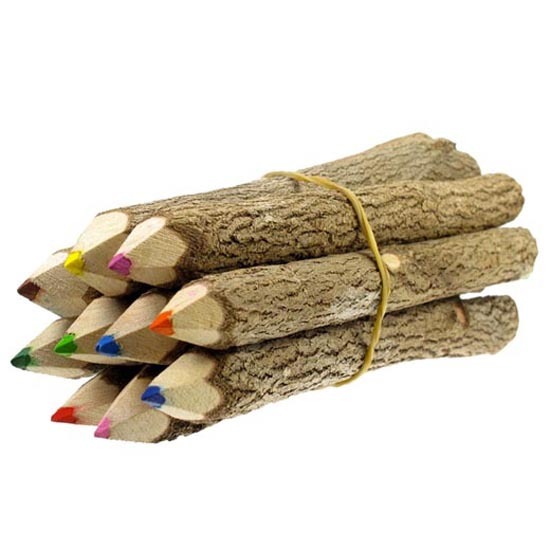 Any aspiring artist would love doodling with these unique handcrafted branch colored pencils. 9. 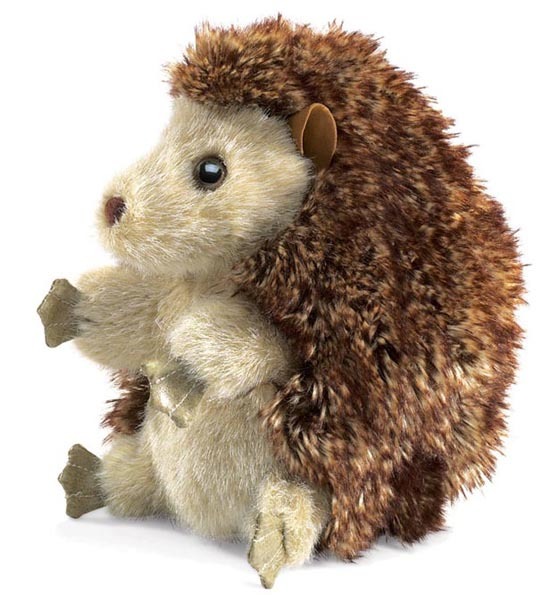 Folkmanis never disappoints with their high quality life-like products and this adorable Hedgehog Hand Puppet would please any child on Christmas morning. 10. 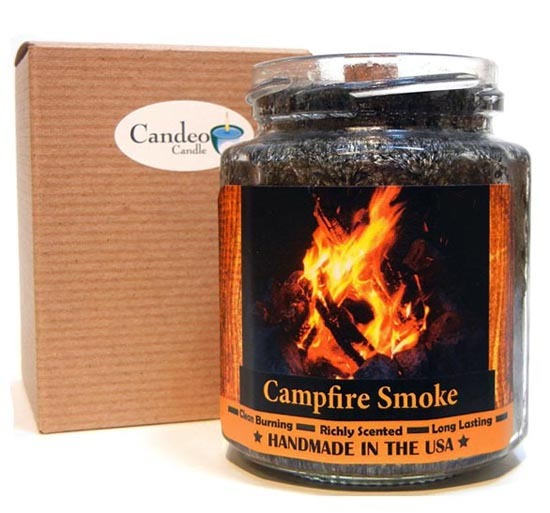 This campfire smoke wood wick candle is a wonderful way to bring the outdoors in. It is also a surefire way to make the recipient a very happy camper. 11. 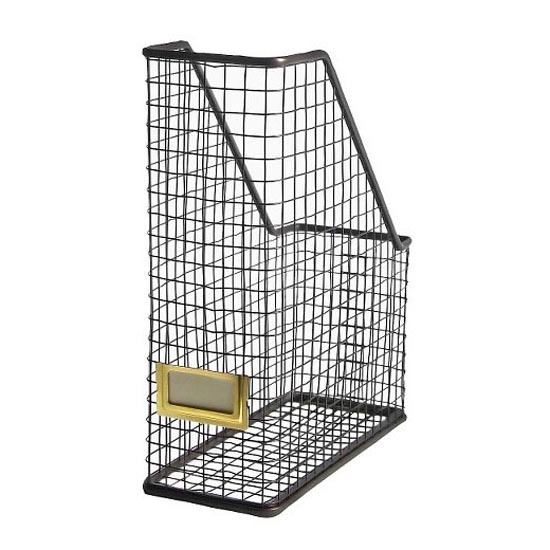 Bring simplicity and charm to any office work-space with a sturdy wire magazine holder. 12. 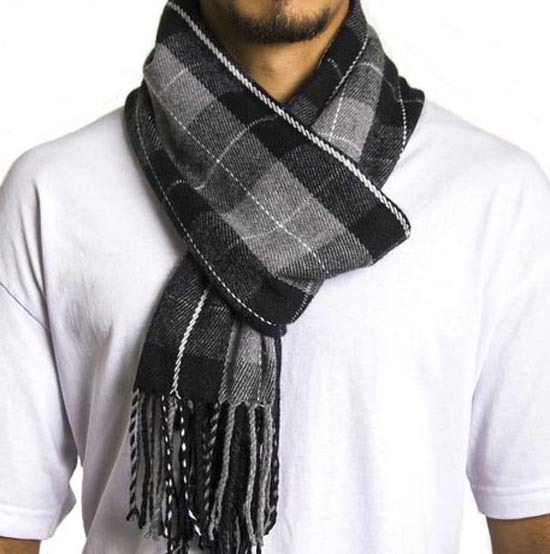 A cozy Alpine Swiss Scarf is a great way to keep the favorite man in your life warm all winter along. We are so excited to announce that we will be giving away a set of three decorative clothes pins from Cherry Tree Gallery to one lucky winner. 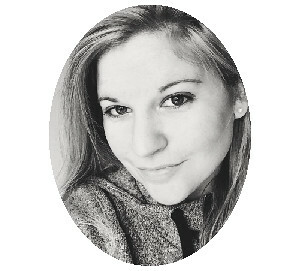 Shanna is so talented and all of her amazing products are handmade. To enter for a chance to win, follow the instructions on the Rafflecopter ballot below. Good Luck! This giveaway is sponsored by Cherry Hill Gallery. Giveaway runs from 12:00am EST 11/25/15 – 11:59pm EST on 12/02/2015. Winner will be randomly selected and contacted within 48 hours of giveaway closing. Open to residents of the USA and Canada 18 and older. 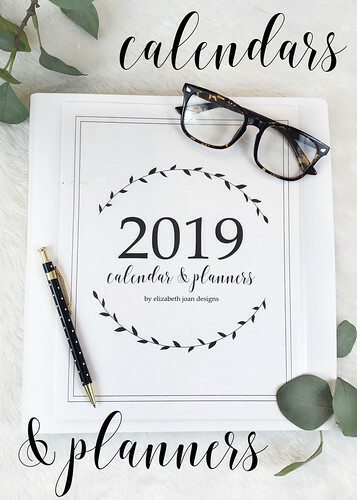 Giveaway not affiliated with Pinterest, Instagram or Facebook. Winners will be notified by email and will have 48 hours to respond or a new winner will be chosen. Don’t forget to hop around to see what our fabulous bloggy friends have gathered for you ALL WEEK LONG and be sure to enter each and every giveaway for your chance to win a ton of awesome prizes! Each giveaway will be open for one week from it’s start date. Keep in mind that these links will only work as the posts go live on their scheduled morning. Good luck! I LOVE the mason jar lids as coasters!! Thanks Roxanne! I think they are awesome too! That wood smoke candle is awesome! We just installed an electric fireplace and this would be the perfect thing to make it seem more realistic. 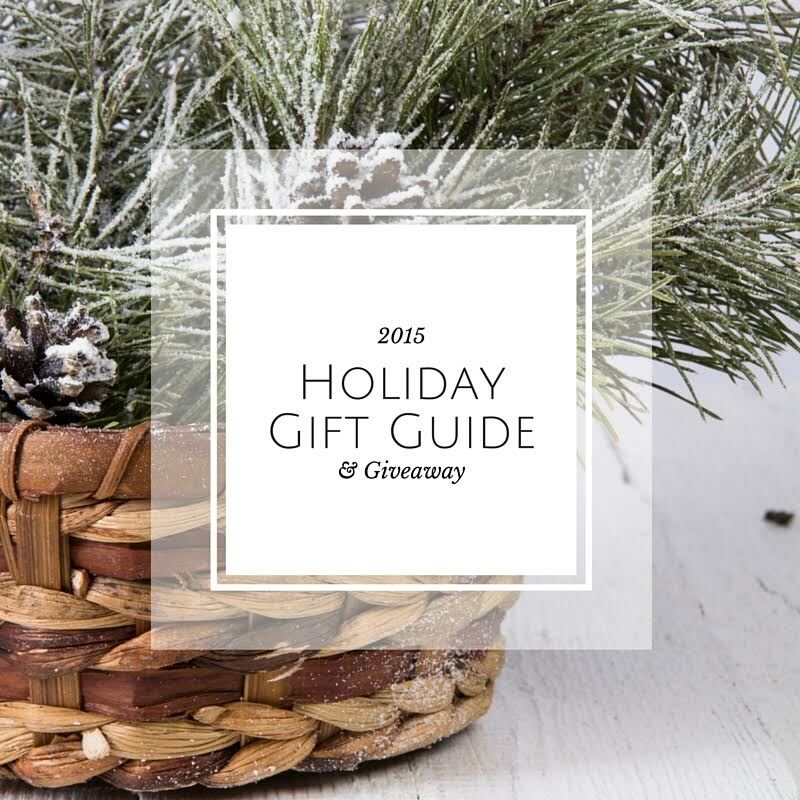 Great gift guide and Fantastic giveaway! Thanks Stacey! I really like that candle too! The clothes pins are awesome! Aren’t they adorable? Thanks for stopping by Bre! 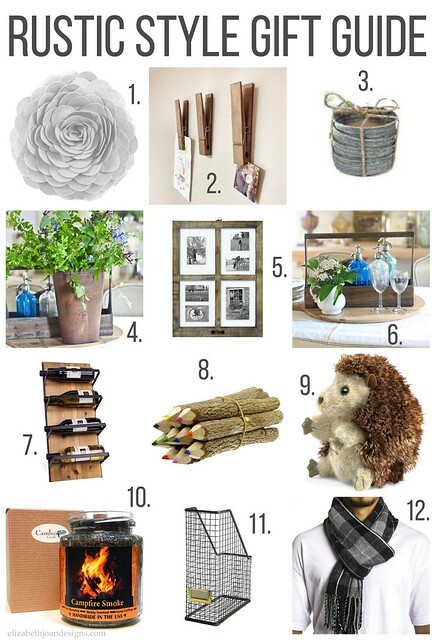 Love that all these gifts are under $10! 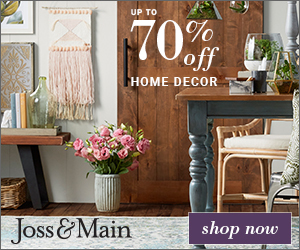 Y’all know I love my rustic decor! I’d be so thrilled to find any of these under the tree! And such a fun giveaway! Love these! 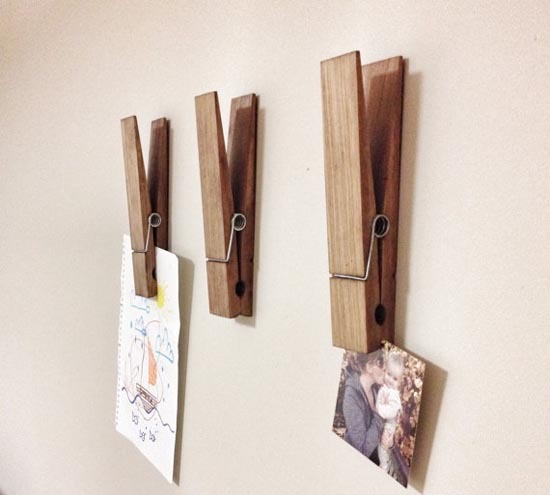 Those clothespin hangers are adorable! Thanks Jen! Aren’t they the coolest? Great list of gift you guys! I really like those close pins. What a great giveaway! 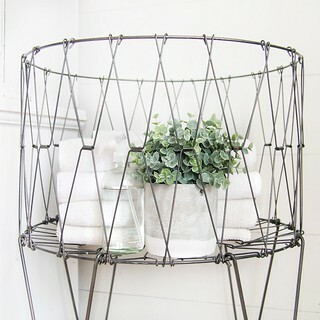 Love those clothespins! 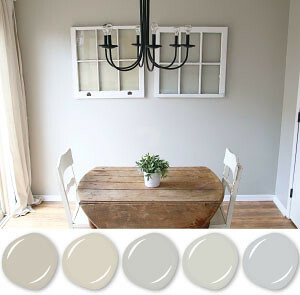 I need to update my laundry room and those would be adorable in there. Thanks Ashely! We are in love with those clothes pins too. They are so cute! 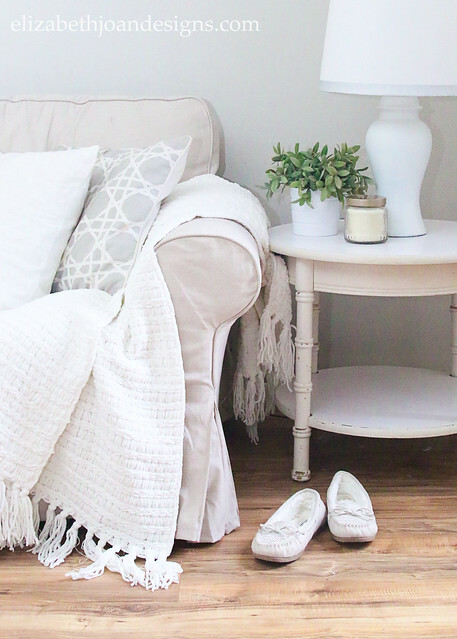 Emily and Erin, your list is chock full of beautiful gift ideas. Those gigantic clothespins are so cool and unique. Thanks for sharing a fun giveaway too. Be still my little rustic-lovin’ heart. Such a pretty gift guide, ladies!